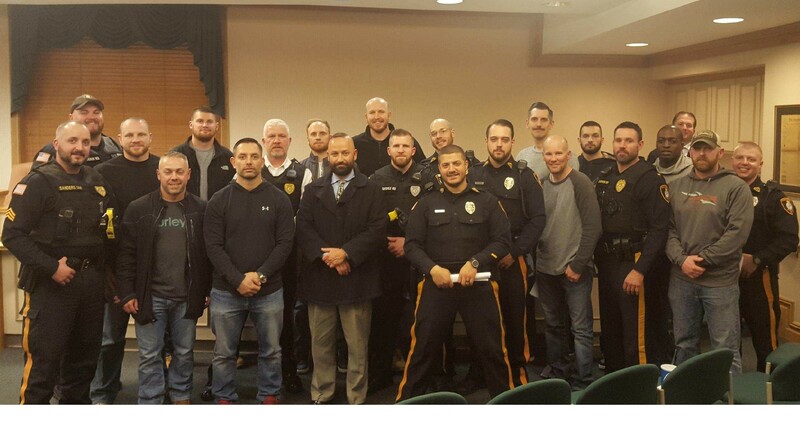 RAMSEY, N.J. — Members of Ramsey PBA Local 155 joined their active counterparts in raising $2,000 to fight cancer and raise awareness during No-Shave November. Members of the Ramsey PBA Local 155 participated in the 2017 No Shave November to raise money for cancer awareness. Chief Gurney relaxed the department’s shaving policy to allow the officers to participate. Each participating member donated $50 to the cause with the PBA matching the donations. A check totaling $2,000 will be sent to the American Cancer Society on behalf of the Ramsey PBA.